The Sacramento Kings have decided to toss their hat into the trade deadline with their recent move. SACRAMENTO, Calif — Update: 9:15 p.m. 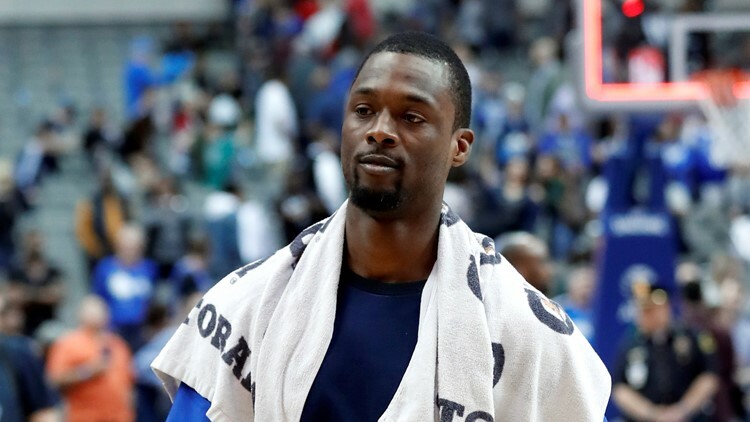 According to ESPN's Adrian Wojrnarowski, The Sacramento Kings have traded Justin Jackson and Zach Randolph to the Dallas Mavericks for Harrison Barnes. If you remember, Barnes was on the Golden State Warriors when they won the first championship of their current dynasty. In 48 games this season, Barnes averages 17.8 PPG while shooting 39% from the three. Iman Shumpert has been traded again. The Houston Rockets, Sacramento Kings, and Cleveland Cavaliers have completed a deal that would send Iman Shumpert to Houston according to Adrian Wojnarowski.